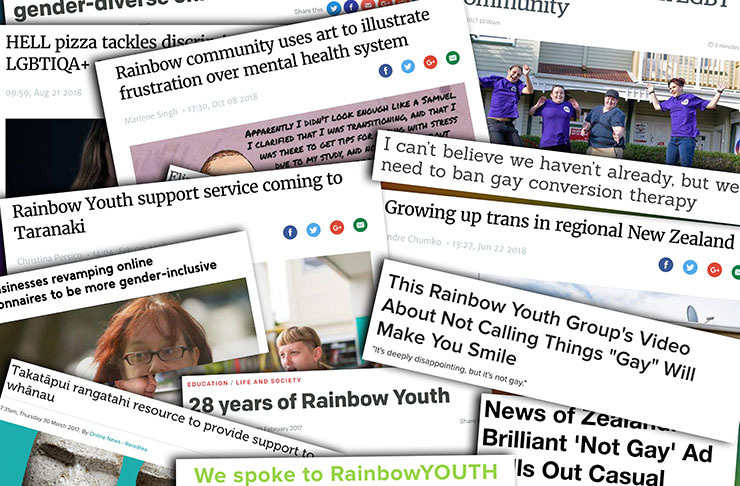 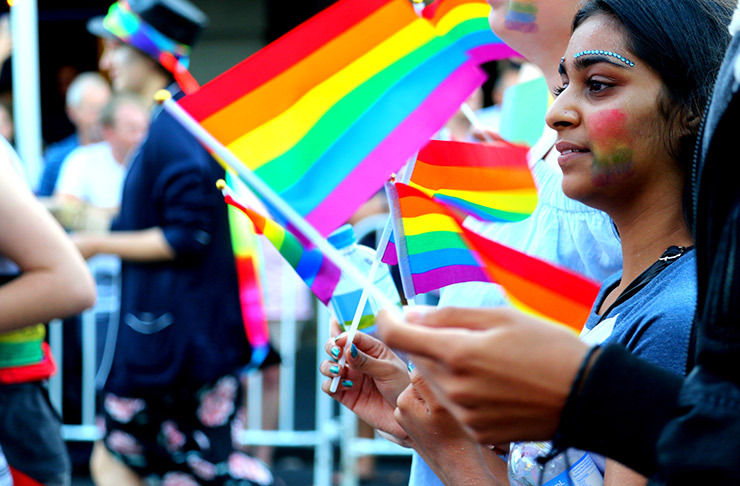 RainbowYOUTH - Did you catch us on WERO? 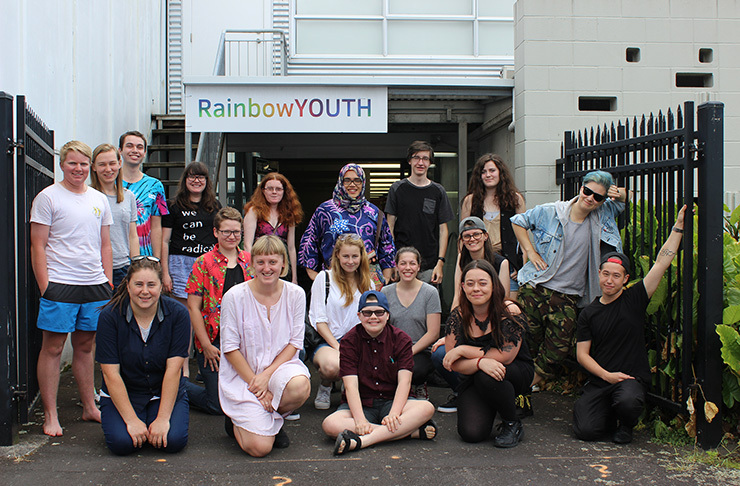 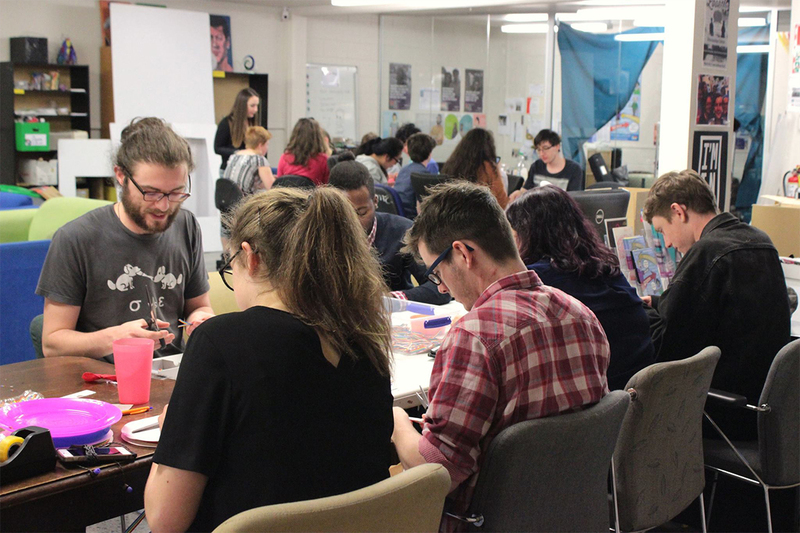 How safe are our schools for rangatahi takataapui / queer youth? 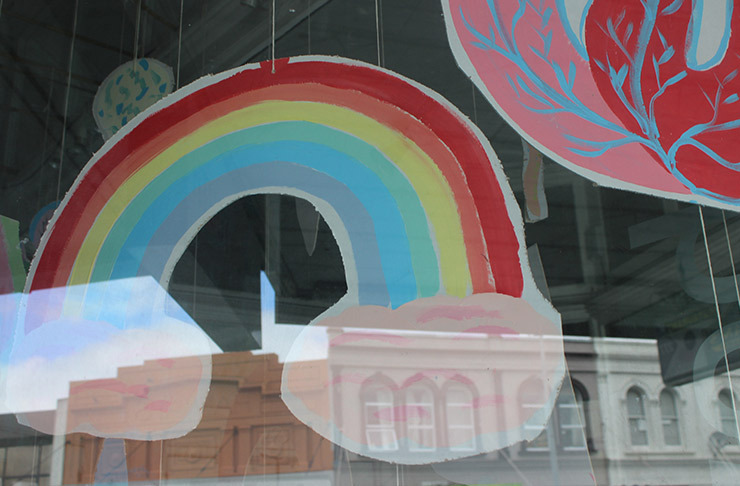 Some like Mt Roskill Grammar School are setting benchmarks in safety running awareness wananga and support networks.